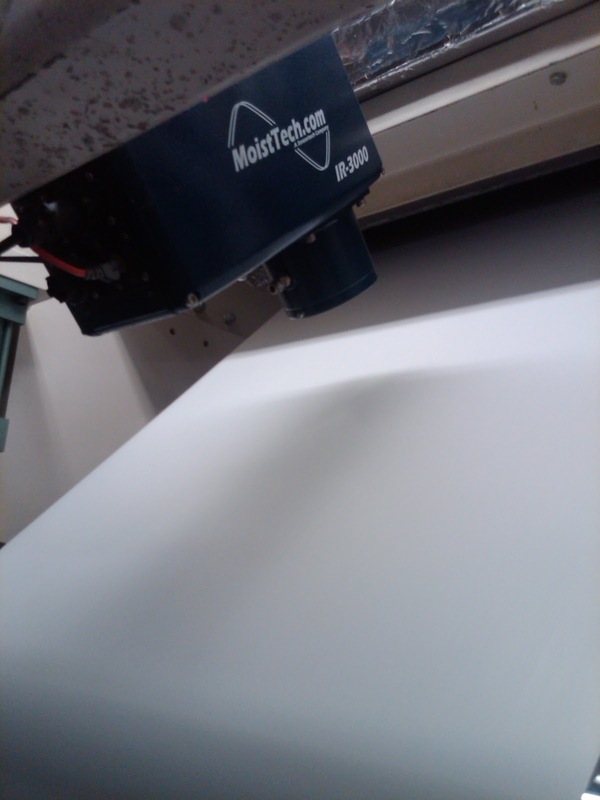 control of films, water based adhesives, resins and hot melt glue applications. process, monitor any additions of adhesive coatings and detect coating defects. can be adjusted to optimize PLC or recording requirements. machinery as well as manufactures moisture requirements. the coating is being applied or at the dry end, after the dryer or curing process. and 4-20 ma are included as well as our high-tech Windows operating software.